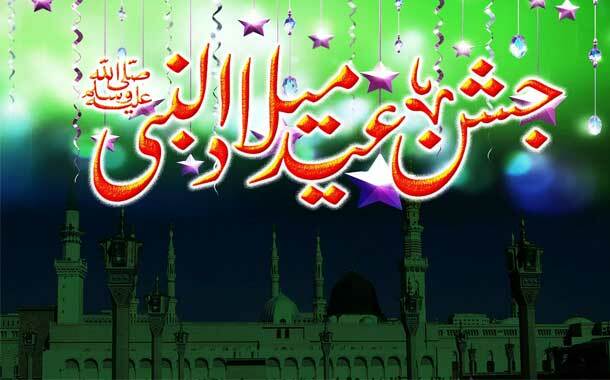 Islamabad: The moon for Rabiul Awwal has not been sighted, with the Eid Miladun Nabi (PBUH) set to be celebrated on November 21. The announcement was made by chairman Central Ruet-e-Hilal Committee Mufti Muneebur Rehman after chairing a meeting in Islamabad Thursday evening. The 1st of Rabiul Awwal will now fall on November 10. Scholars from all schools of thought as well as astronomical experts were present in the meeting. The committee receives several testimonies of the new moon being sighted from different parts of the country. As this religious occasion approaches, different buildings and shrines in the country are decorated with lights. The government and religious organisations chalk out a number of programmes to highlight the character and merciful acts of the Holy Prophet (PBUH) with great reverence and devotion. Stringent security measures are also adopted to avoid any untoward situation and to ensure safe passage of the sacred day.